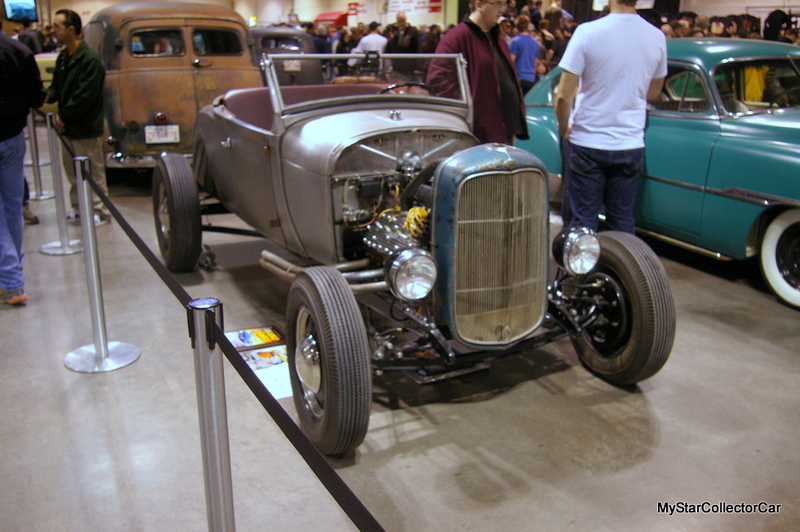 The Calgary World of Wheels takes place from February 22-24 and it’s always a welcome mid-winter break for car guys. 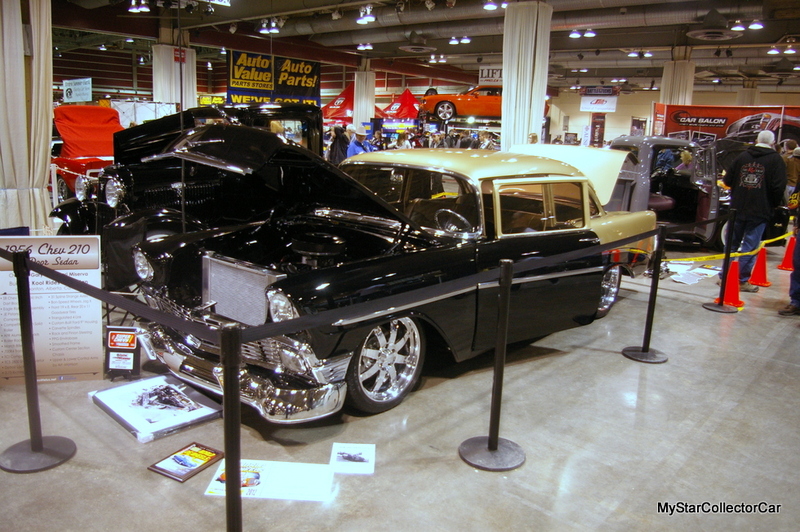 These were taken at the 2012 Calgary World of Wheels and they give you a great sense of what you’ll see at this month’s World of Wheels. 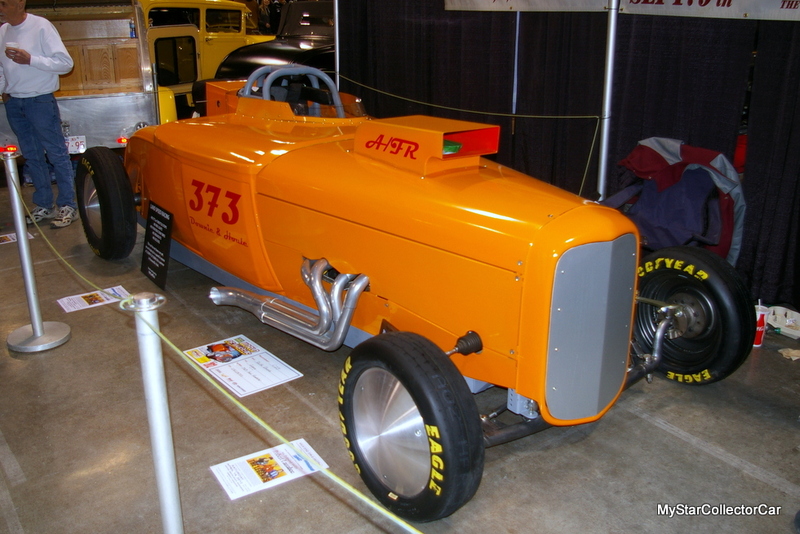 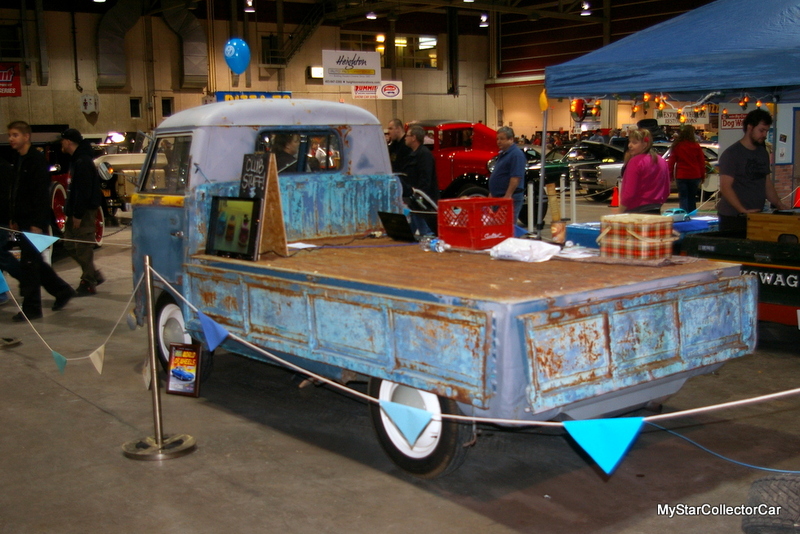 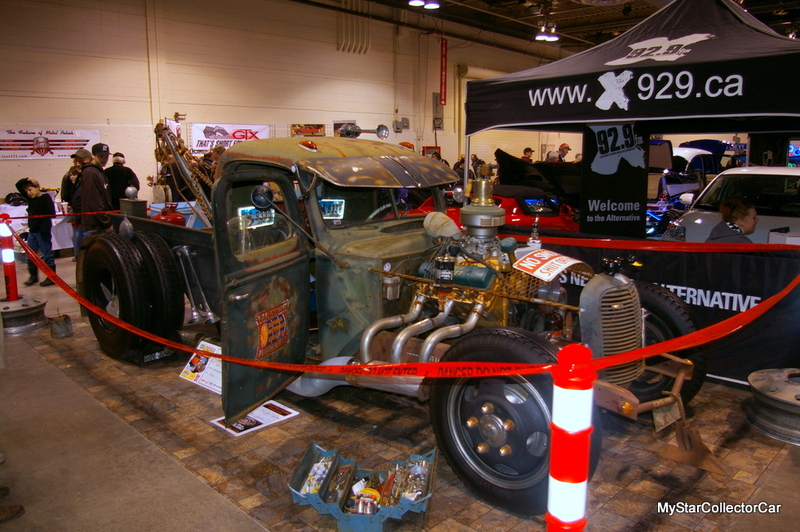 This rattie tow truck was a big hit at the 2012 show – understandably so. 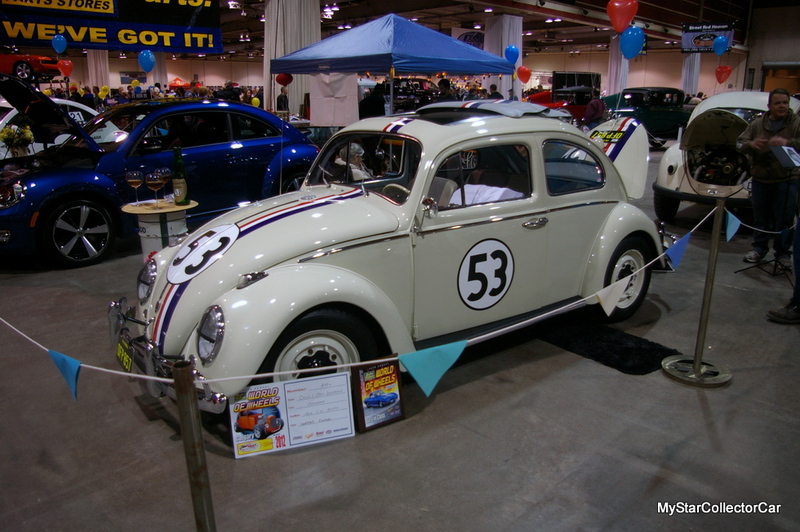 Herbie the Love Bug was another big star back in 2012. 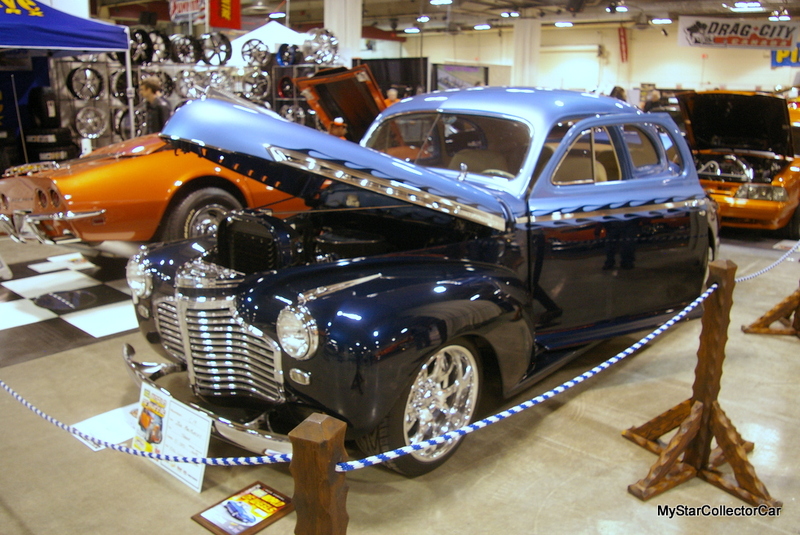 You’ll also see a number of classic street rods at World of Wheels. 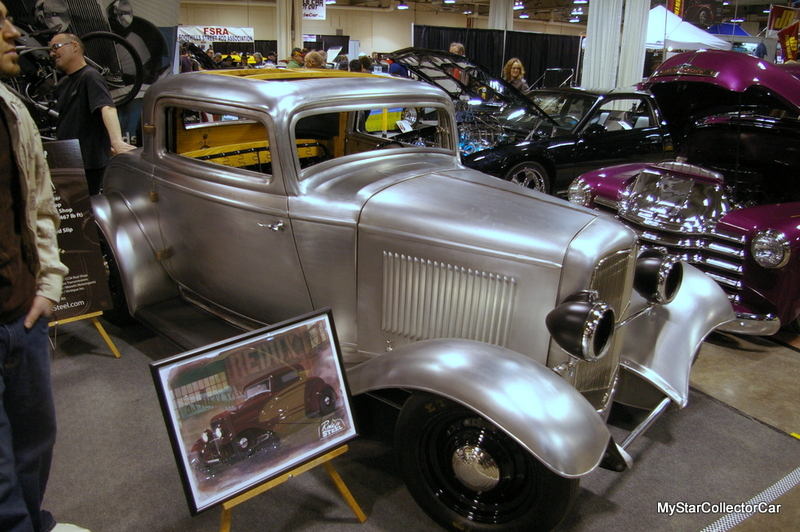 Stock classic iron is also well-represented at this show. 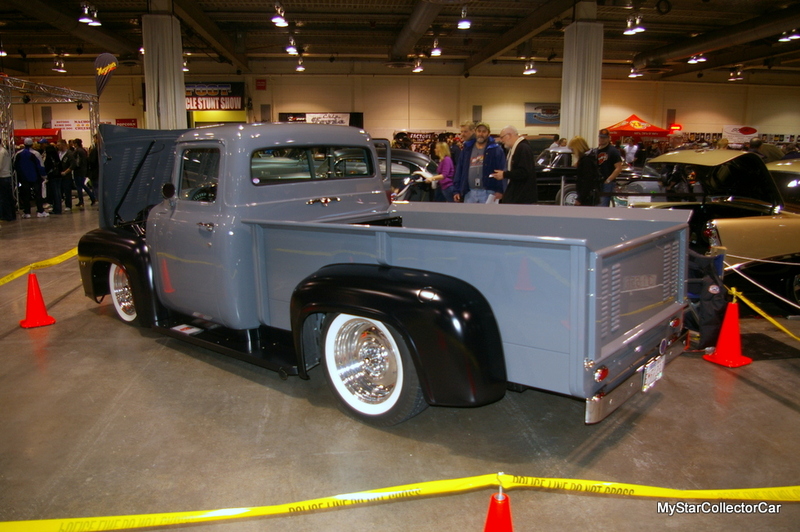 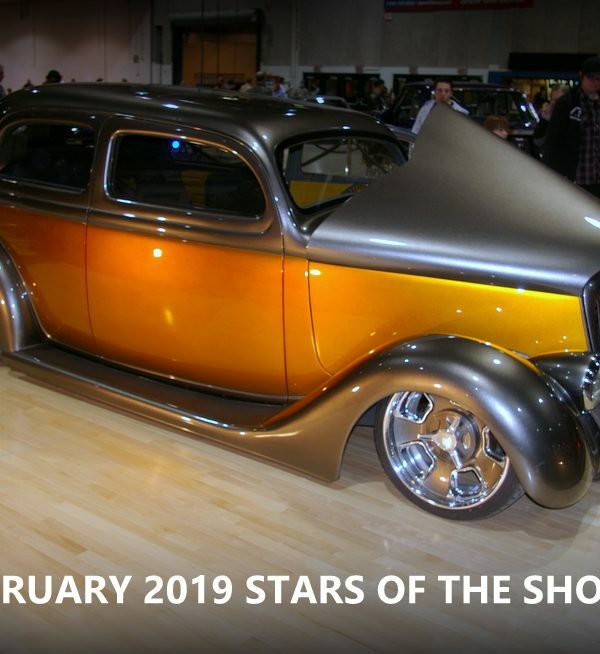 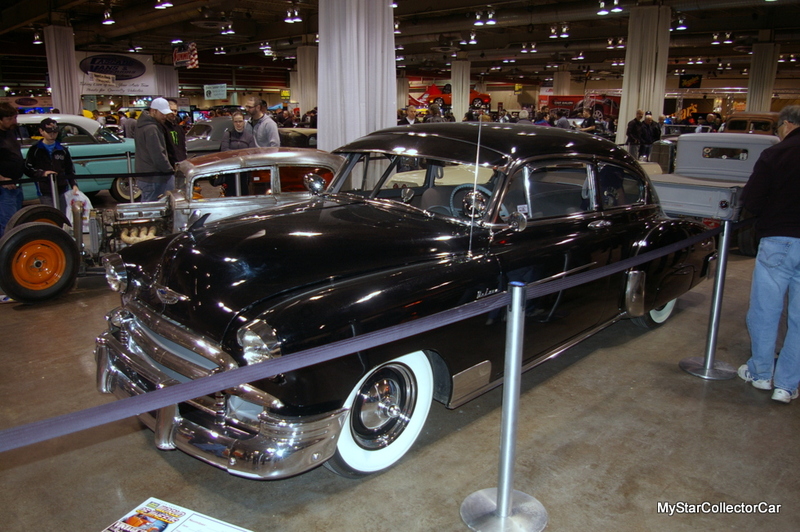 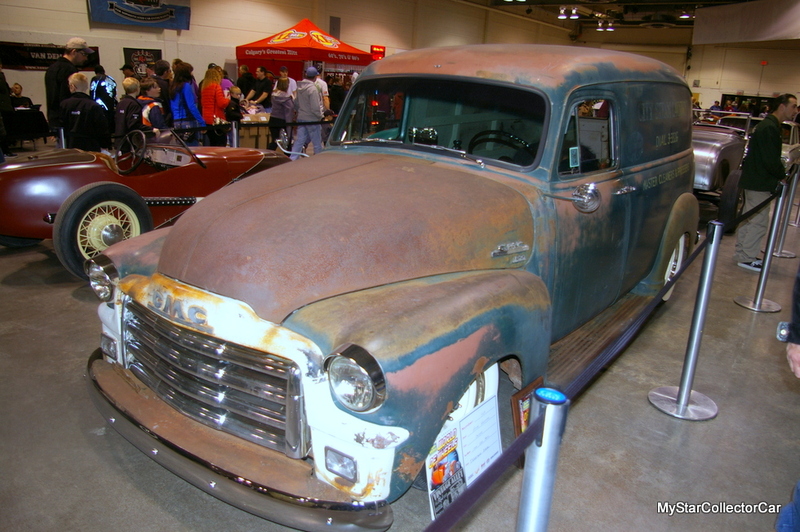 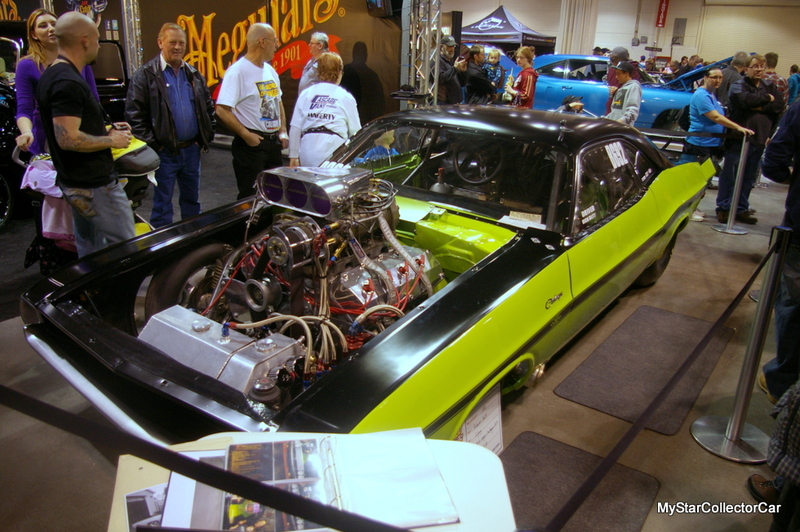 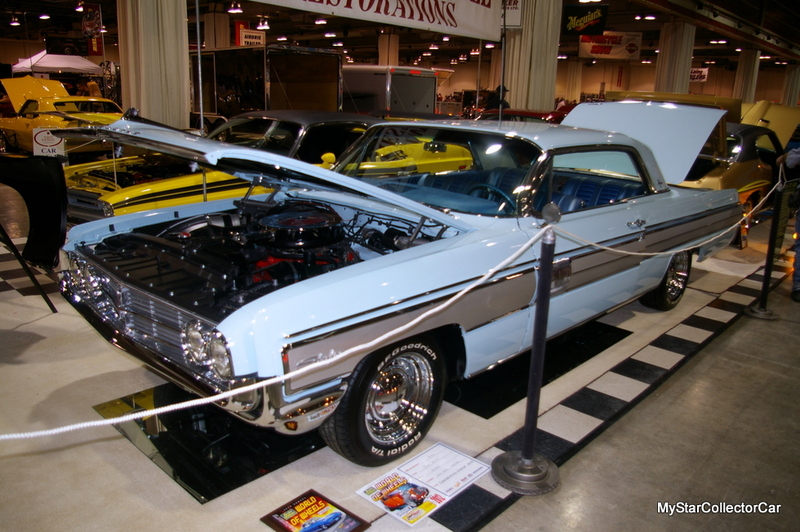 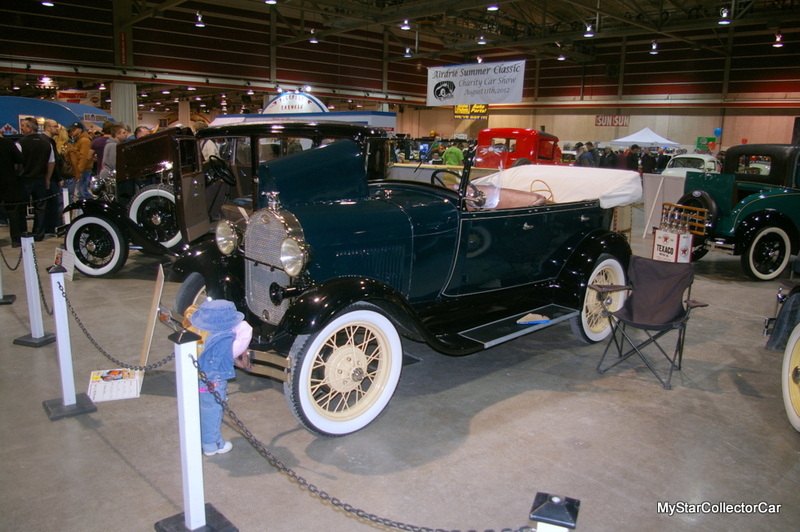 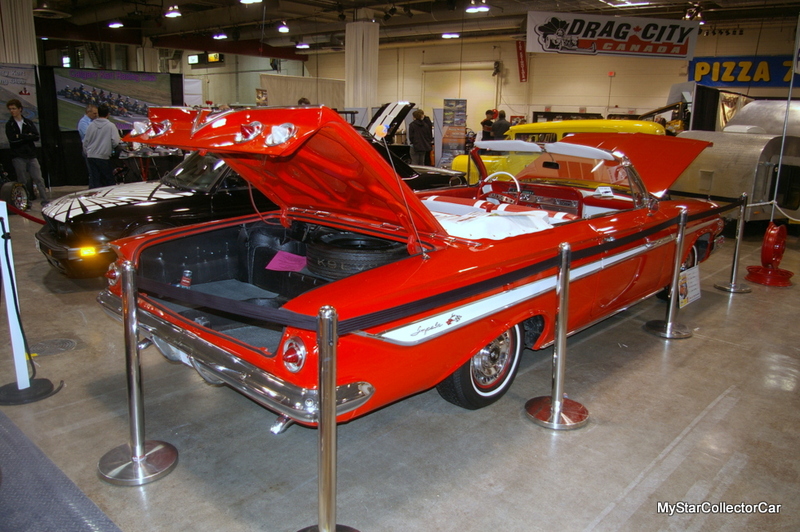 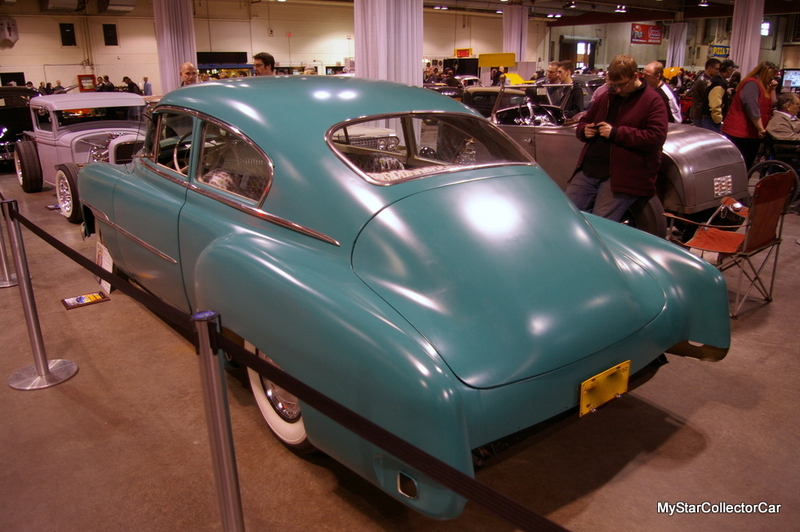 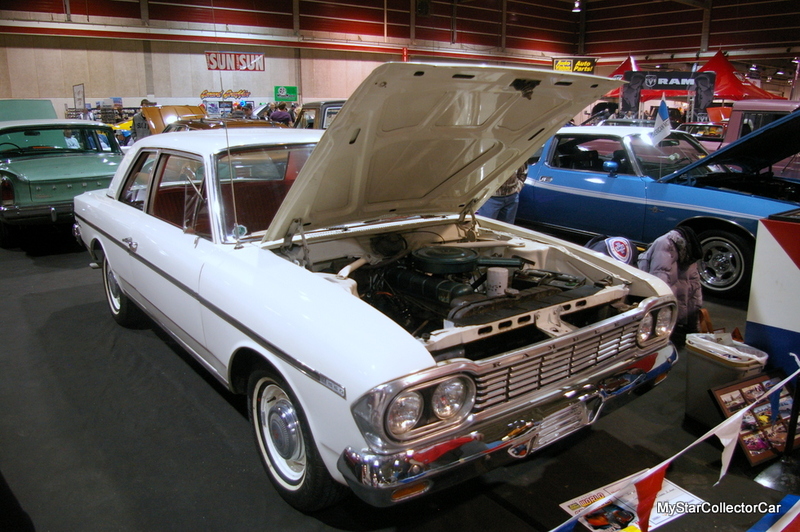 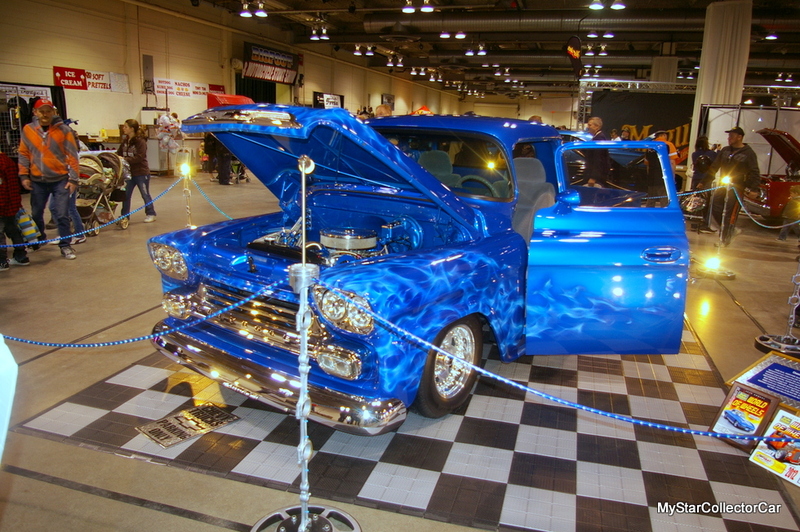 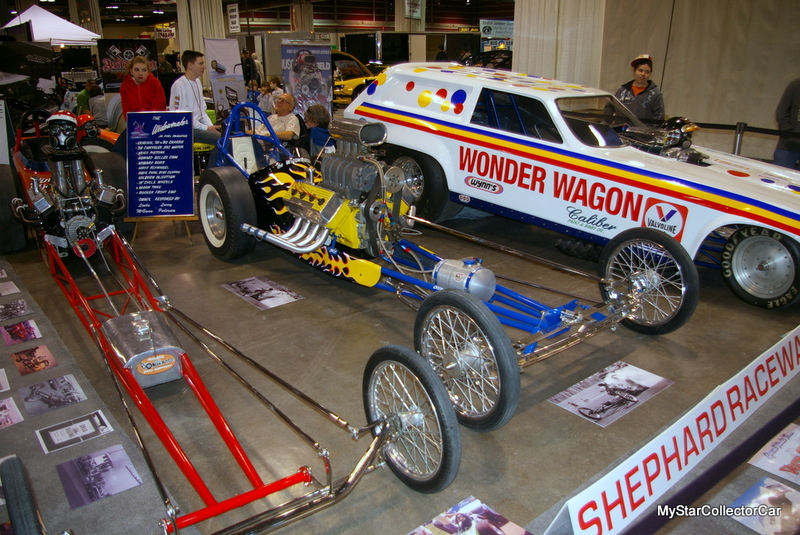 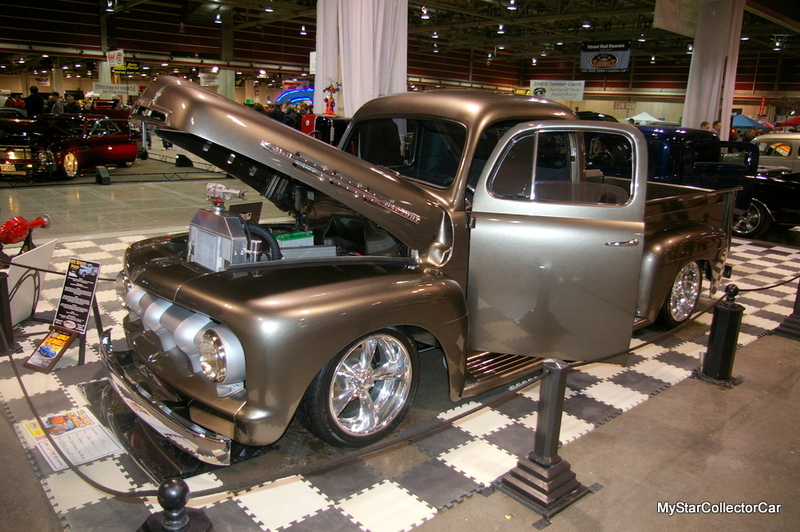 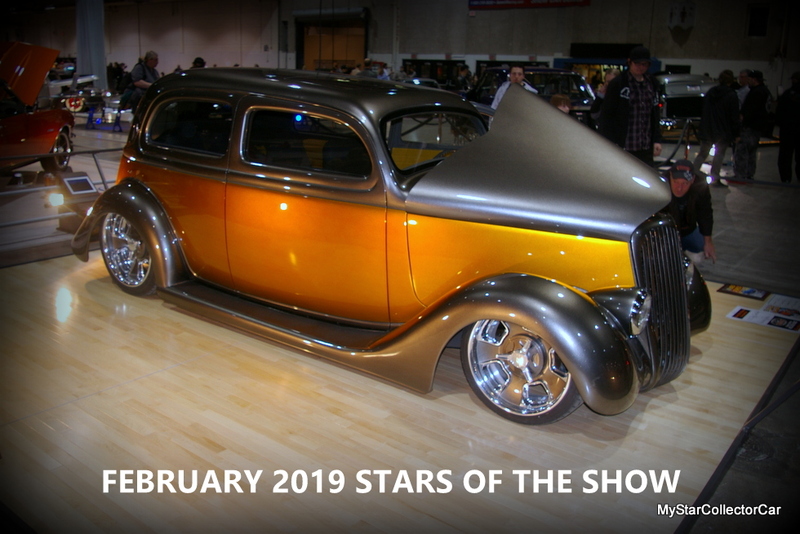 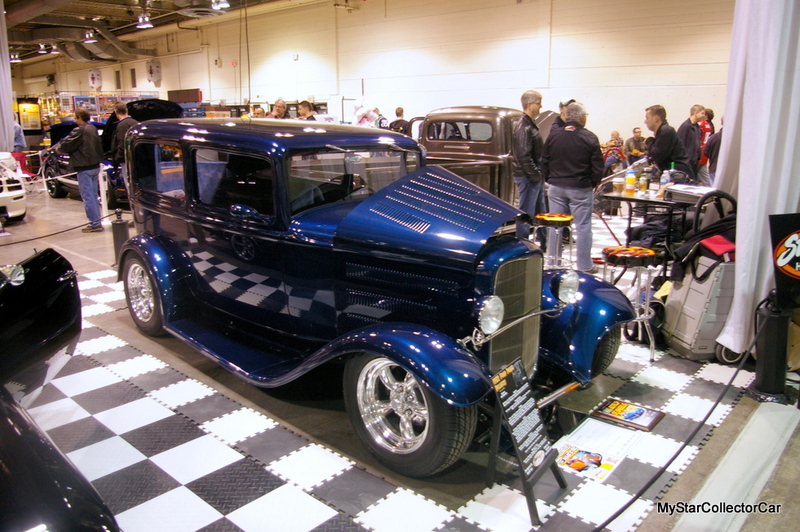 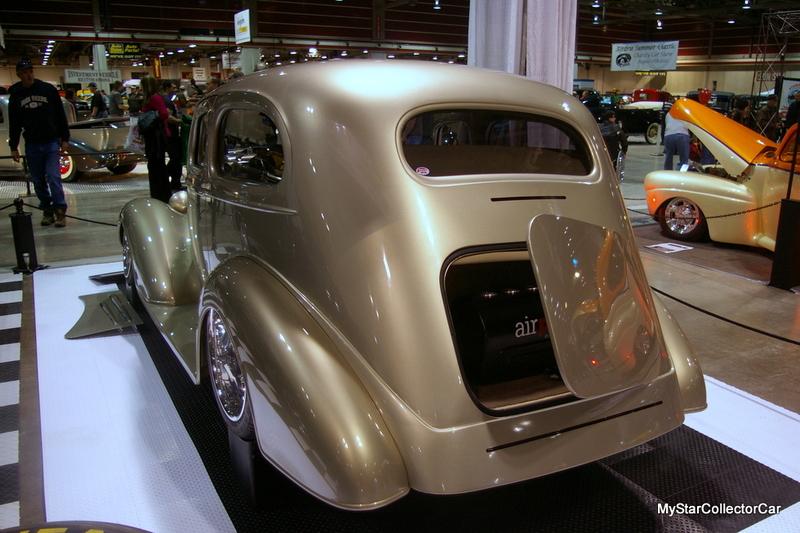 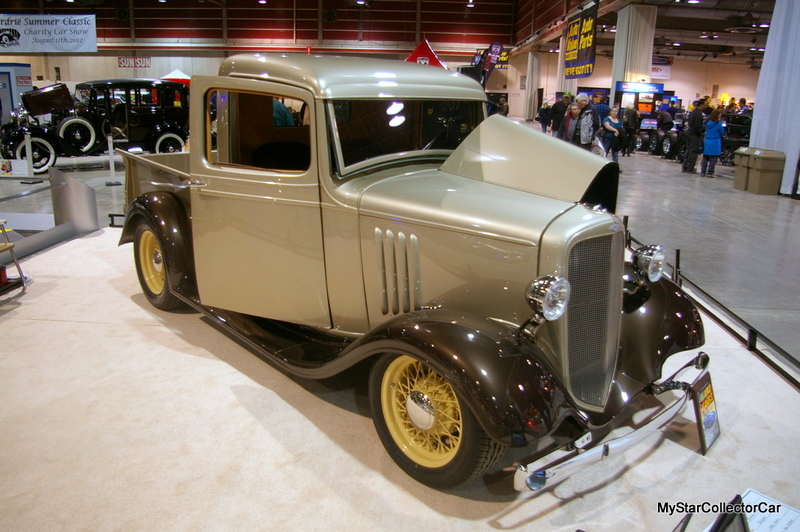 Here are more examples from Calgary 2012 World of Wheels – 2019 will be another great show.